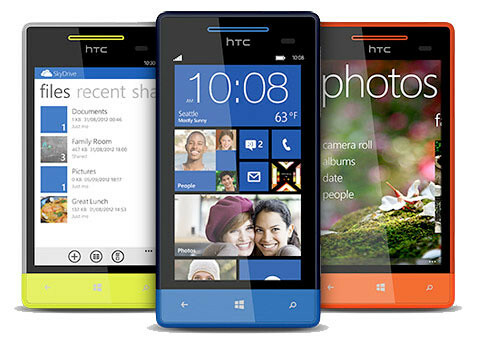 Just about an hour ago, HTC announced 2 new Windows Phone 8 devices in New York, the high end 8X and mid range 8S. 8X features an ultra-wide-angle 88 degrees front camera with 2mpx f2.0 lens that fits in every face in the group and the surrounding scenery. Besides the front camera, it also has an 8mpx back camera with f2.0 as well that captures great low light photos. The 8X has a dedicated amp (beats) built right into the phone, so it pumps more power to your headphones than ever. 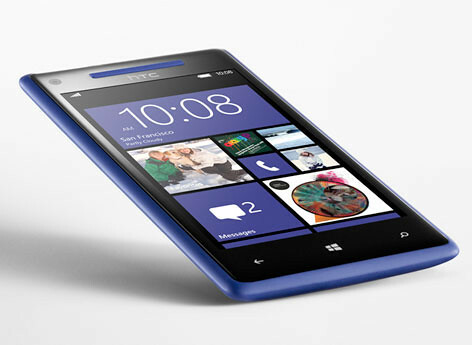 The 8S is a mid range Windows Phone 8 devices that comes in a 2-tone colour variant for the young and those who wants to stand out. 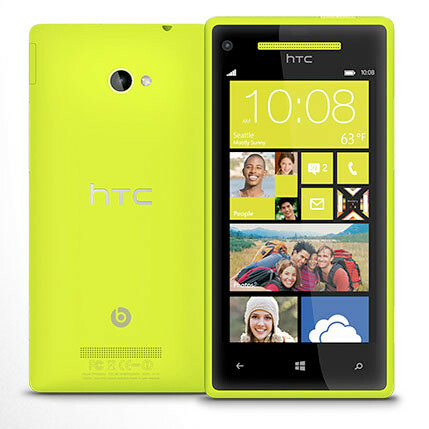 This smartphone stands apart with its eye-catching, bright, playful original look and its bold color accent that looks as if it’s been dipped in a paint pot. 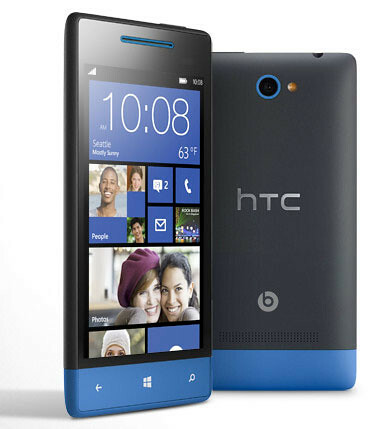 It comes with a 5mpx camera and beats audio as well.